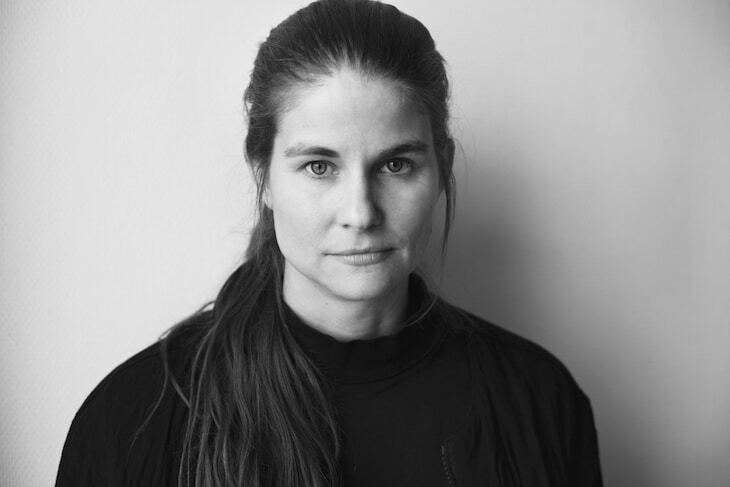 Malin Hellkvist Sellén (MHS) works with the expanded field of choreography. Her work explores choreography as a physical and linguistic practice and the ideas are sparked by the need for a conversation – with Malin herself, with the performers, with a contemporary dance context, with the audience, and in particular with the general public. MHS is interested in stories of the marginalized and her specialty is to both embrace and challenge the audience in the same movement. With her work she redefines the boundaries of what is possible and dismantles the thresholds of choreographic space. Malin graduated in choreography from the University of Dance and Circus (Stockholm, Sweden) in 2001 and since then has presented a number of works that have attracted a great deal of attention and achieved success with critics and audiences alike. MHS has established herself at an early stage as a leading feminist voice in Swedish performing arts. Among her works include» I remember you as you were then« (2013), »”Ongoing”« (2012), »Within reasonable limits« (2010), »Pink promises« (2008) and »Better people«(2006). Malin’s first publication »Malin Hellkvist Sellén WORKS 2003—2010 Texts by Hanna Wilde« was produced 2012-2013 in swedish and english.